Kustomer is making a difference for this mission-driven driving community. I love how customizable Kustomer is! With other players in this space, I constantly felt like I was trying to shape my business needs around their tools and what we could hack it to do, but Kustomer fits all my team needs. I love the flexibility and functionality, and we are constantly tweaking things to improve the CX team experience. 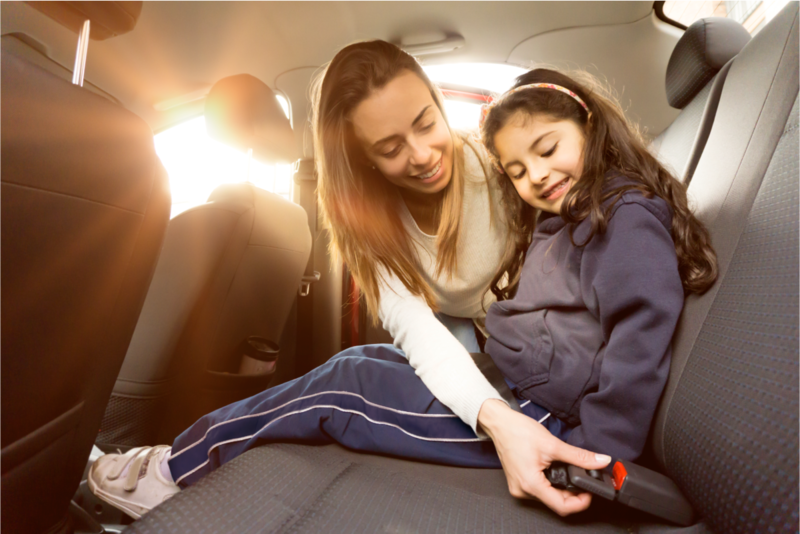 HopSkipDrive is a tech-enabled service that provides rides for kids 6+ with fully-vetted, fingerprinted caregivers. The company is dedicated to making a difference in the lives of children and families, with a mission to use technology, operational expertise, and new thinking to help kids reach their full potential by providing a safe, dependable way to get them where they need to be. Since launching, HopSkipDrive has provided more than four million miles of rides to over 650,000 kids. One of the challenges for HopSkipDrive’s Community Experience team is supporting three distinct communities throughout their use of the platform: CareDrivers, parents, and schools. 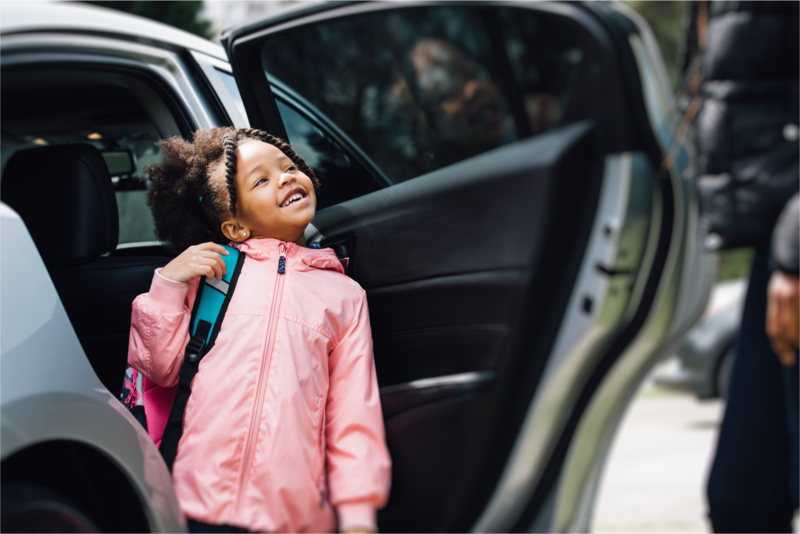 It doesn’t matter whether you’re a school transportation director or a parent, it can be a huge headache to coordinate safe and reliable transportation for children. The company works with parents, schools, districts, non-profits, and government agencies to provide transportation flexibility, visibility, and savings. I love how truly omnichannel Kustomer is. It’s so easy for my team to pivot with our community and see all the communications in one quick go. As a result of Kustomer analytics and the omnichannel timeline view, team efficiency has also improved. The Community Experience team is able to easily see open conversations from a member of the HopSkipDrive community and address all the concerns within one conversation, which means less double-work, quicker responses, and a happier, more supported community. The HopSkipDrive team also values the customizable and omnichannel capabilities of the Kustomer platform. SMS is a popular support channel for the HopSkipDrive community, but many support platforms don’t show it love — however, Kustomer has SMS capabilities deeply integrated on the single timeline view, so it’s a smooth experience to respond to texts (or any conversation channel the customer prefers!) for the HopSkipDrive team. It’s been great working with the Kustomer team! Our account manager is always checking in and cares about our thoughts — even after the sale! We loved working with our implementation manager; he was thoughtful, transparent and incredibly helpful. When we’ve had to reach out to the support team, they have been incredibly helpful and responsive. I’ve had positive interactions across the board!